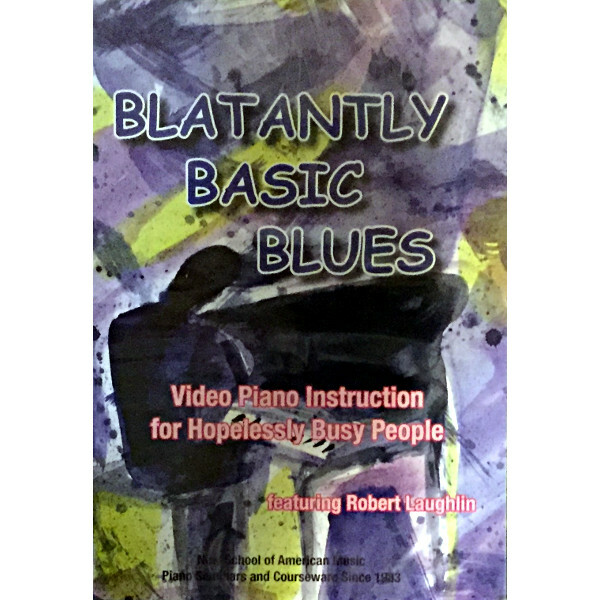 Blatantly Basic Blues DVD. Beginning to intermediate. One video DVD and case. 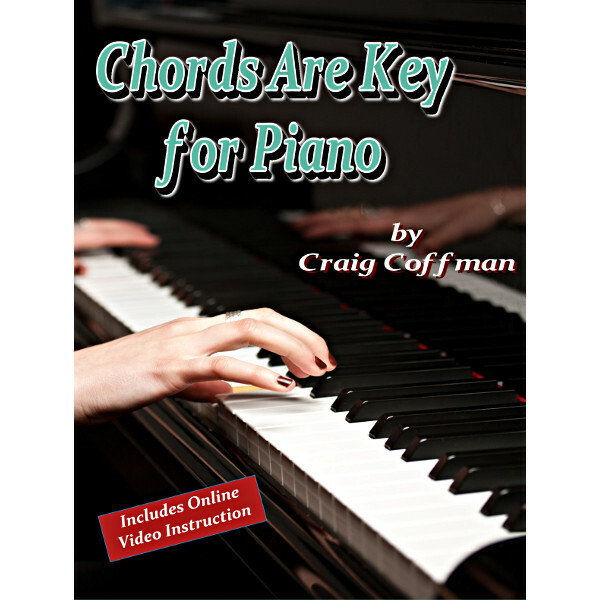 Chords are Key for Piano (includes book & online video instruction). 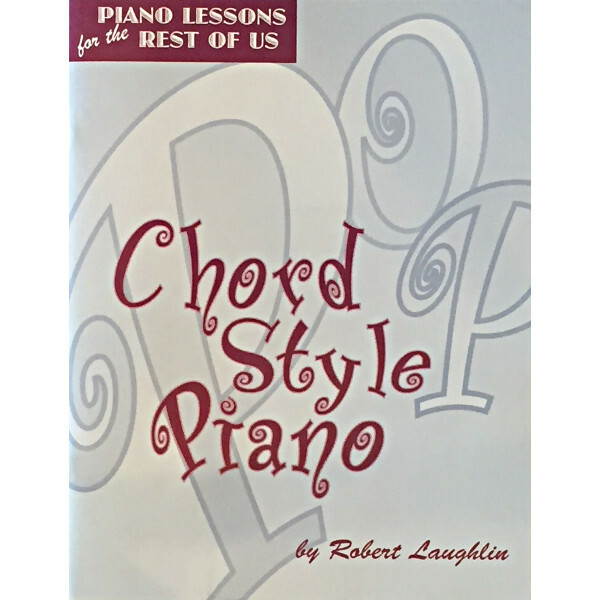 Required text for the Chords are Key classes. 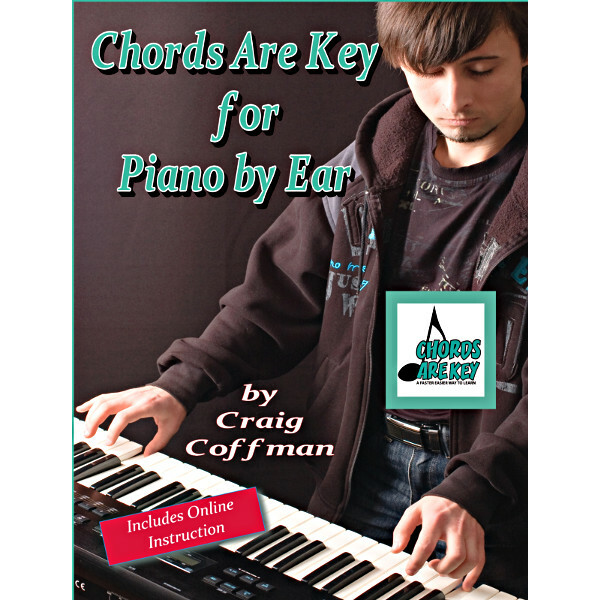 Chords are Key for Piano by Ear (includes book & online audio instruction). 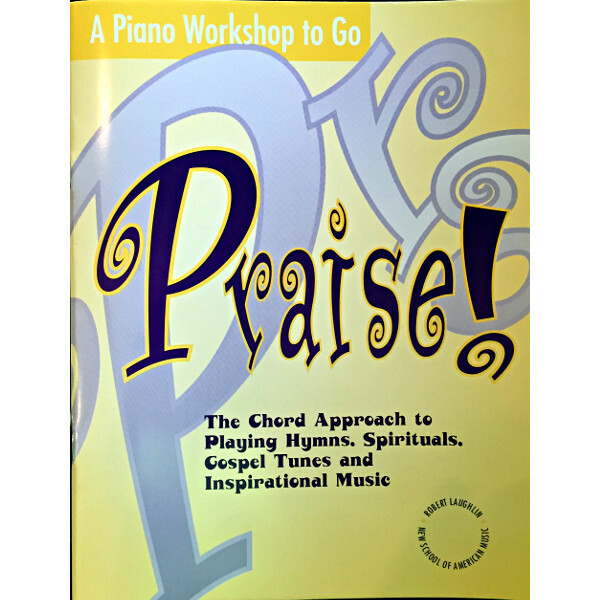 Required text for the Chords are Key classes. 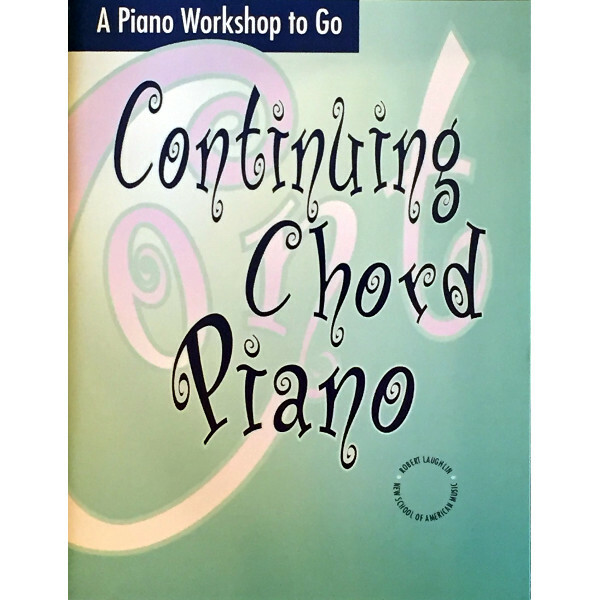 Continuing Chord Piano w/CDs. 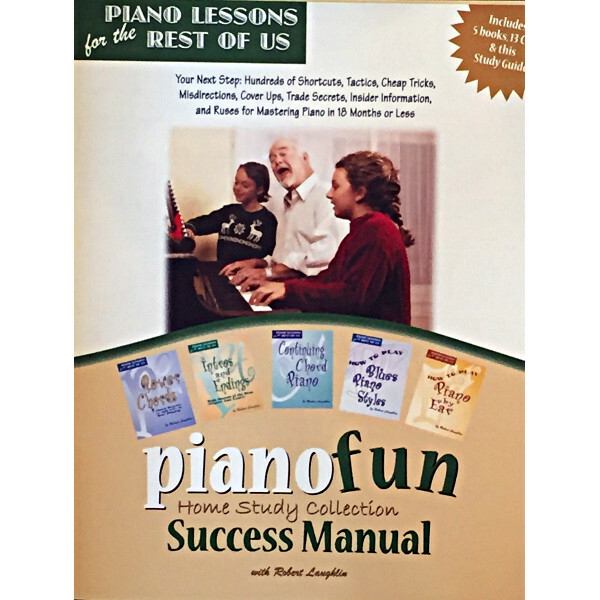 Now that you know all the basics, it’s time to start learning the closely guarded secrets of the professional pianist. Four CDs and book. 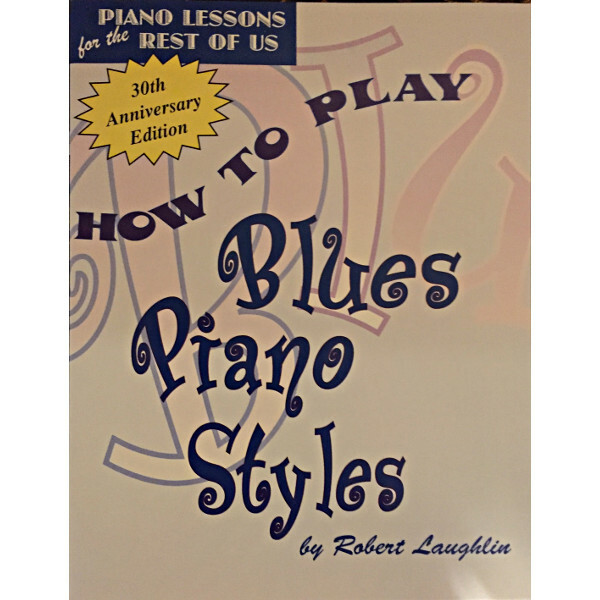 How to Play Blues Piano Styles w/CD. For beginners. Two CDs and book. 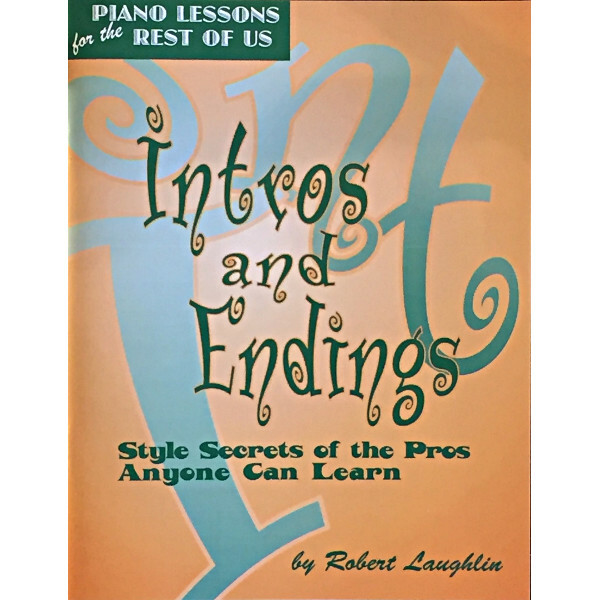 How to Play Intros and Endings w/CD. Intermediate to advanced. One CD and book. 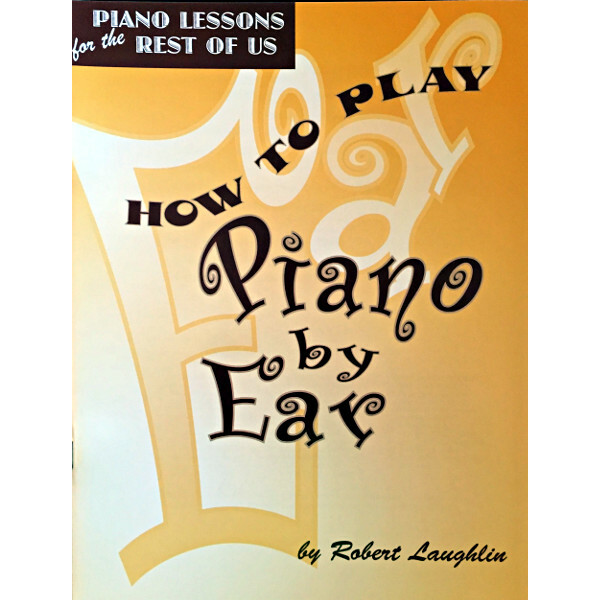 How to Play Piano by Ear w/CD. One CD and book. 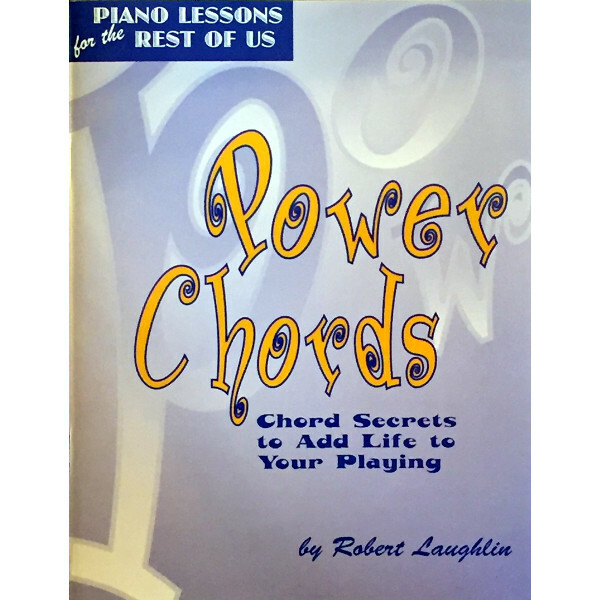 How to Play Power Chords w/CD. Intermediate to advanced. One CD and book. 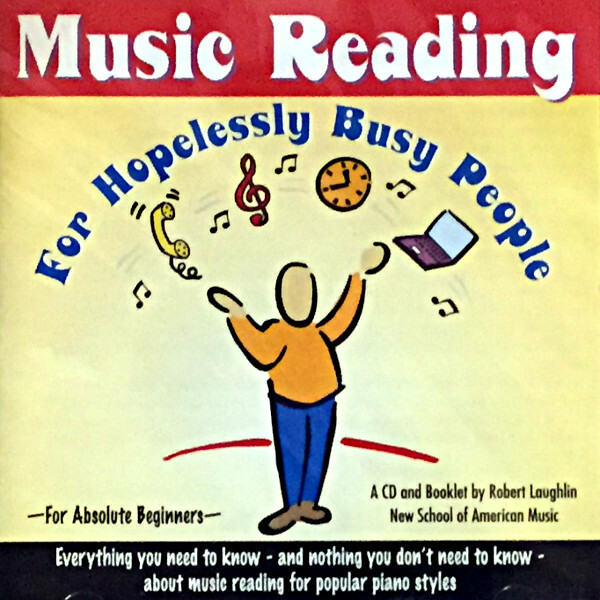 Music Reading for Hopelessly Busy People. Total Beginning. One CD, booklet, jewel case. Piano Home Study Collection. You know the chords, but you want to learn the hidden secrets. 13 CDs, 5 books and study guide. 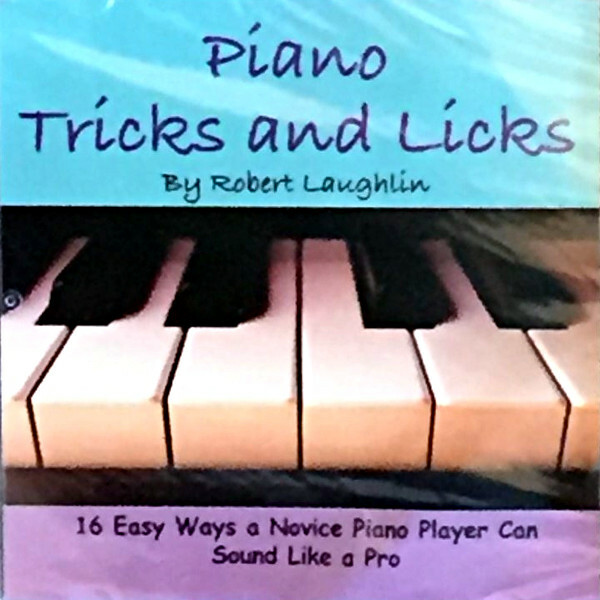 Piano Tricks and Licks CD. Intermediate to advanced. One CD. How to Play Popular Chords w/CD. Intermediate to advanced. One CD and book. Praise, w/CD. For beginners. One CD and book. 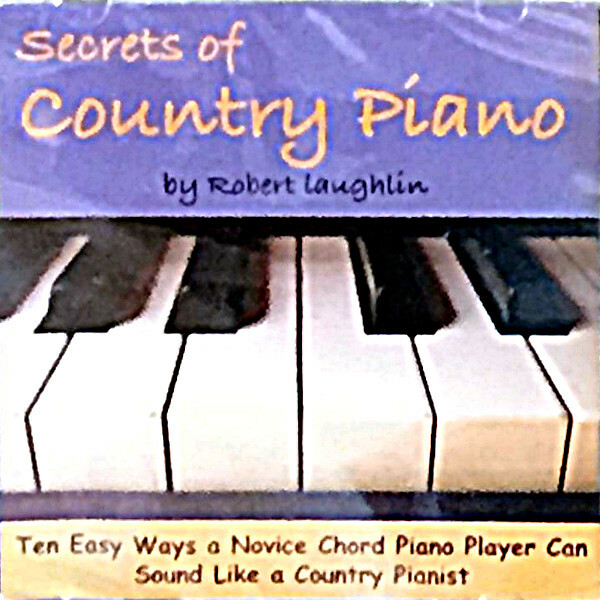 Secrets of Country Piano CD. Intermediate. One CD. 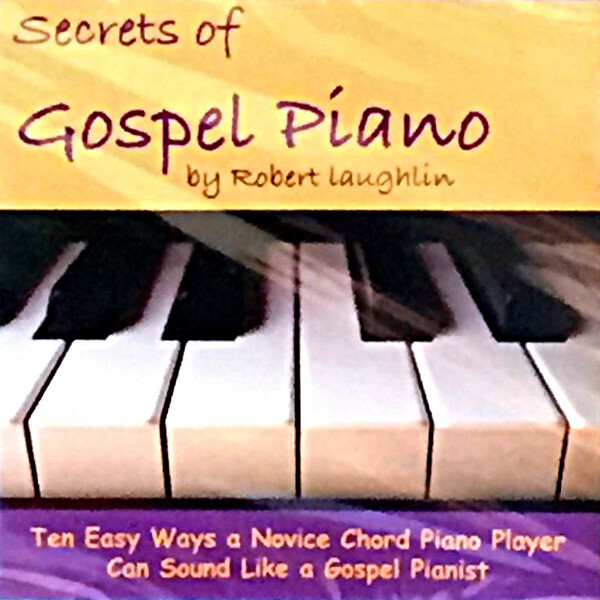 Secrets of Gospel Piano CD. Intermediate. One CD. The Season (book only). All-time holiday favorites for accompaniment or soloing. Songbook only. The Season. 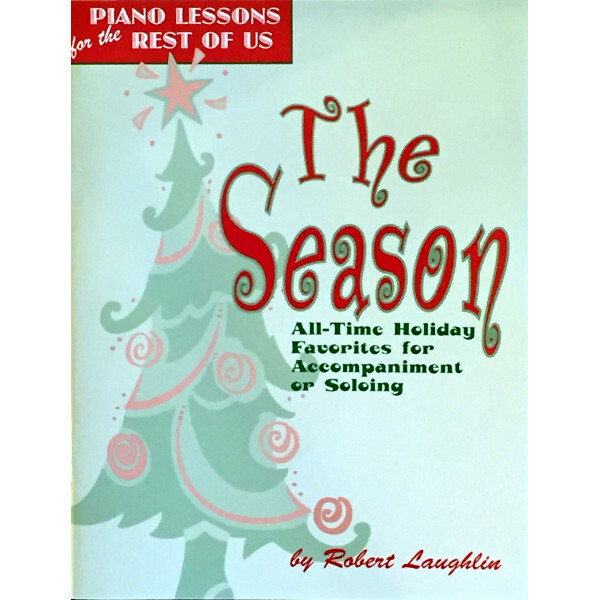 All-time holiday favorites for accompaniment or soloing. Book and two CDs.